I have learned that lists get changed, rearranged, simplified. I have learned, as C. S. Lewis says so well, that things happen which are not planned and are not on my list. And I love that God, in His infinite grace and patience with me, has taught me that I don’t know all that I will face and need, and so to practice living with grace as the unexpected, and sometimes unwelcome parts of life occur. That (with the hymn “God of Grace and God of Glory” humming in my mind) I am given both the wisdom and courage for the living of this hour, which is precisely, my life. 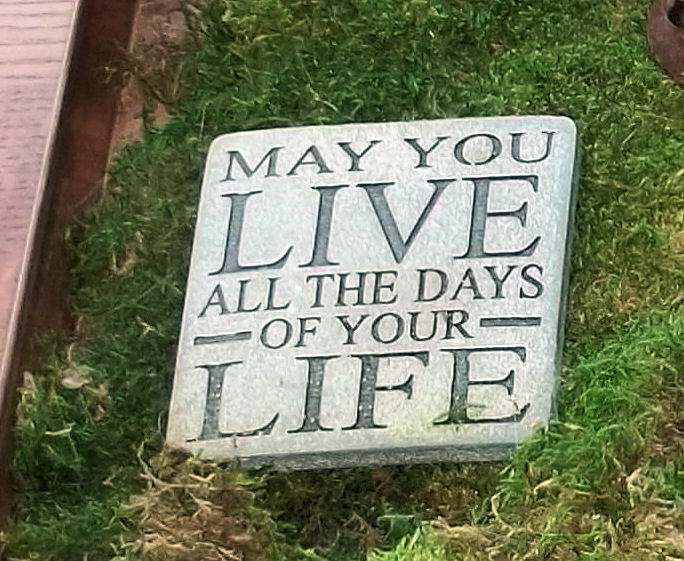 I use the lines from Mary Oliver which speak to paying attention, being astonished, and telling about it often. I find it applies to so many things: nature, of course, but also words that I read, objects that I find and touch, people and our conversation, both joys and pain. 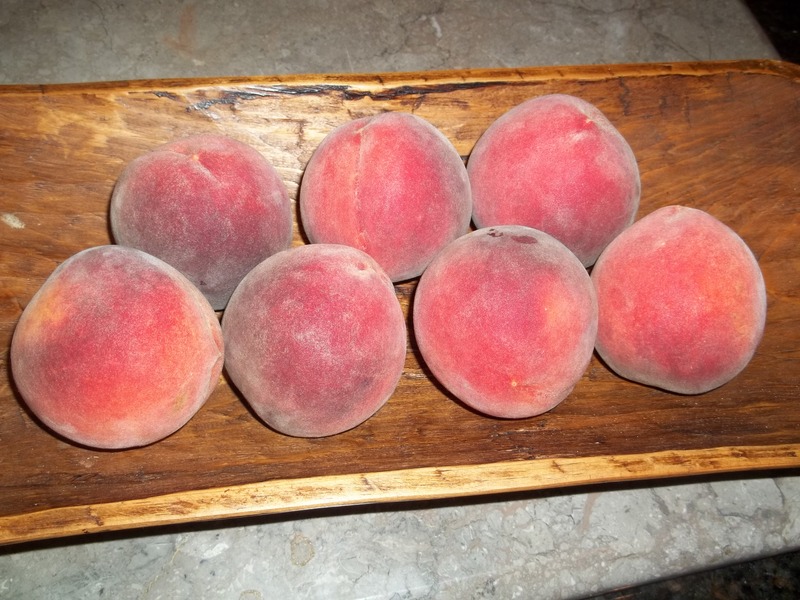 My recent posts about paying attention with not only our eyes and ears but also our sense of smell sharpened my savoring of these extraordinary peaches! They are a wonder to behold with their brilliant crimson and saffron colors, soft to the touch, and a succulent treat as you taste their sweetness. 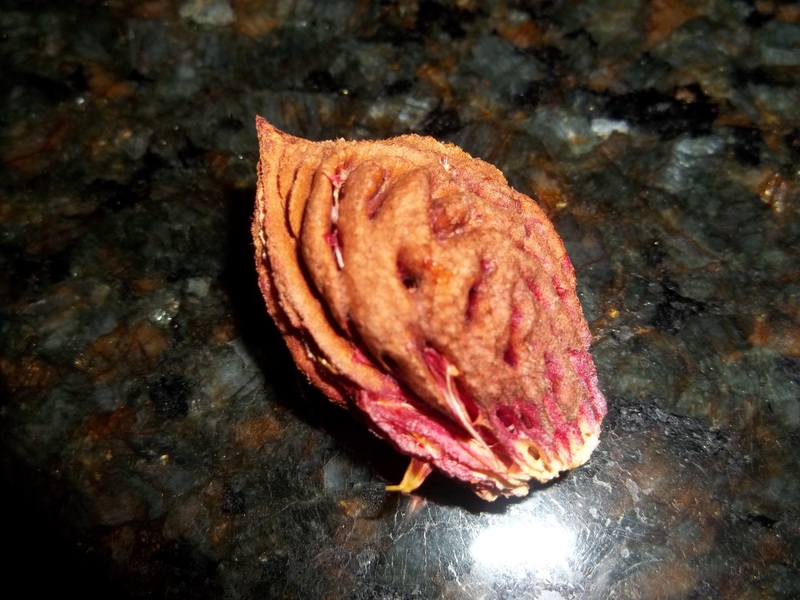 Even the seeds are so beautiful I can’t throw them away. I have them lined up ready to let my granddaughter help me plant them. 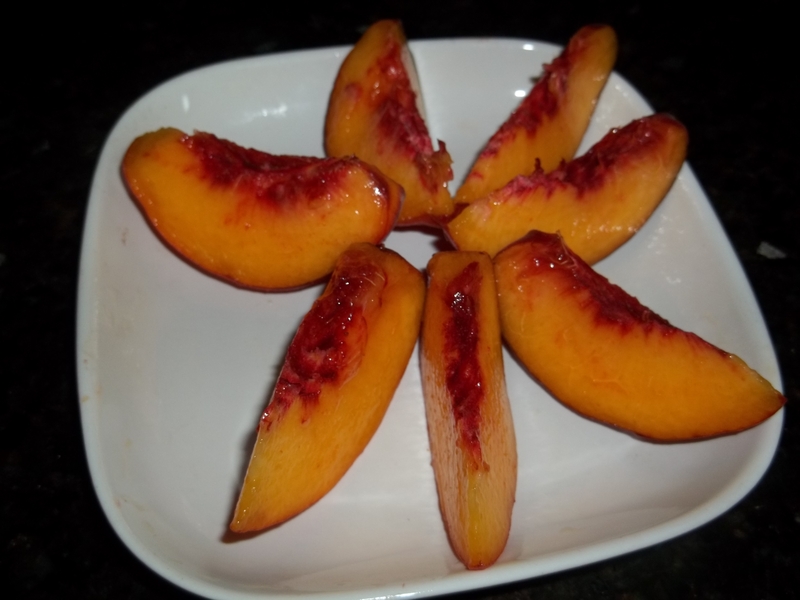 When I enjoy a peach for breakfast, how could I not be attentive to the way it is beautiful inside and out? 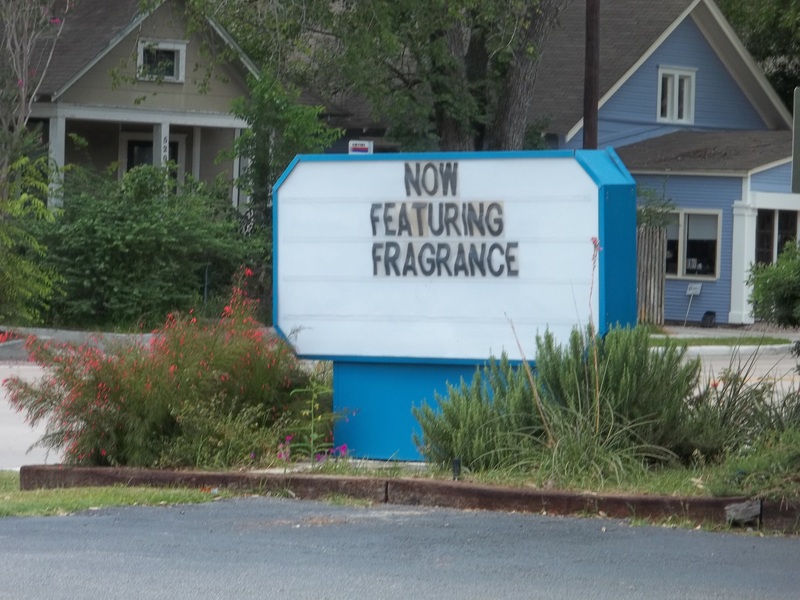 When I visited one of the garden centers in Houston recently, this sign caught my eye since I had just written the previous post about fragrance. Many of the plants in our back yard garden could be labeled “featuring fragrance.” A plant that is new to me is actually a very old-fashioned one. Sweet almond verbena reaches out to my nose with its sweet smell and a hint of vanilla. It is no surprise to find that this reminds me to pray with each breath, inhaling God’s goodness and peace and letting out all my fretting. Remembering the Biblical references to our prayers as a fragrant incense, I smiled when I read that another name for this plant is Incense Bush. Breathe! Paying attention is not just for eyes and ears. 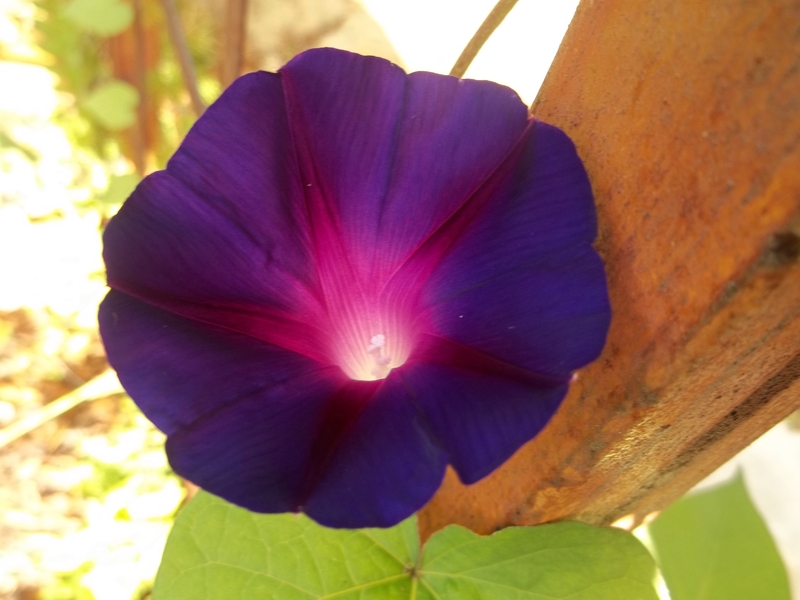 This week I am aware that being present to the fragrance in my garden brings a sharpened awareness of beauty and story. 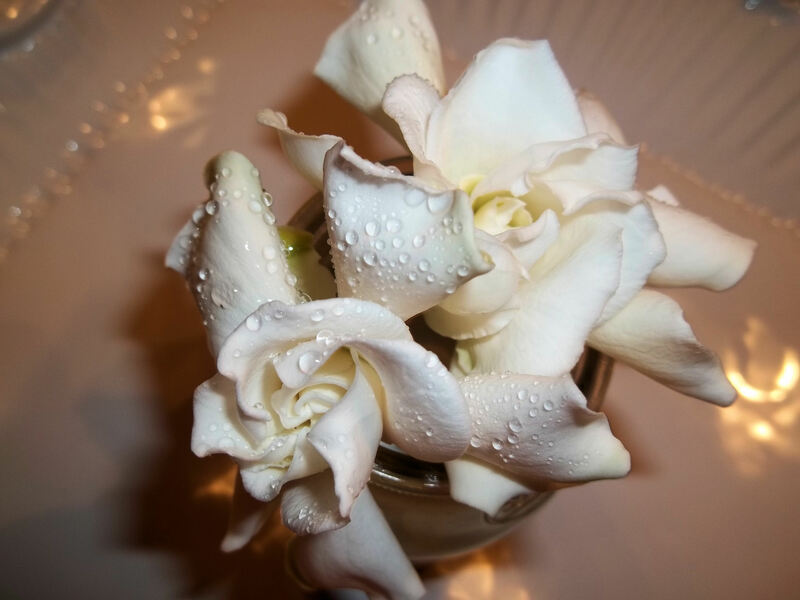 Joe brought these gardenias inside this morning. How lovely they are, shining with dew. But their sweet smell reached me before anything else. I breathe deeply and say “thank you”, remembering all the way back to those that bloomed by our front porch when I was a little girl.